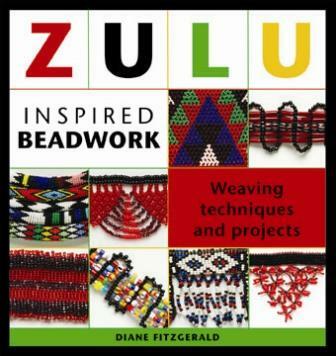 More than 20 projects based on unusual Zulu beading techniques including several never-before-published stitches are included in this 128-page soft-cover book. Color photos of contemporary Zulus at a coming-of-age ceremony, historical images and clear and well-illustrated instructions will make this a book you’ll want to own and refer to often for inspiration. Payment accepted by check, money order or paypal.